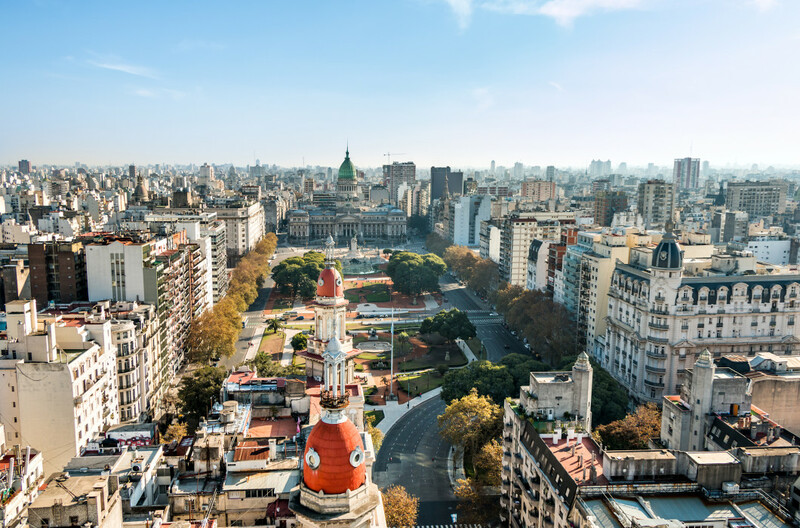 The Energy Secretariat is promoting the Proyecto de Eficiencia Energética en Argentina to the Global Environment Facility (GEF), through the World Bank which acts as the executing agency of the GEF. The to the electricity distributing companies EDENOR, EDESUR, EPEC of Córdoba, and EPE of Santa Fe, are acting as the Project’s co-financiers. With the objective of having a proper preparation for the project, it was required to have five studies conducted with consultancy support. One of the studies was the “Support to the Design of Energy Efficiency Programs for Electricity Distribution Companies”. These studies were to contribute in improving and detailing the formulation of the project presented in the document called “GEF Project Brief on a Proposed Grant from the Global Environment Facility Trust Fund in the Amount of USD 15.2 Million to the Republic of Argentina for an Energy Efficiency Project”, December 16, 2005. Postpone new generation investments in the interconnected national system. Postpone investments to extend the electricity distribution network. Improve the companies’ load curve. Reduce the users’ energy costs. Eliminate the barriers to the application, implementation and diffusion of EE technologies. Improve the productivity of the local and national economy. Serve as a model to be replicated nationwide. Analyze the EE and DSM projects’ proposals, presented by the distributors. This included the extension or modification of projects proposals when appropriate. Identify the barriers to the implementation of the projects, determine if these barriers were relevant and, if needed, if their overcoming would contribute positively to the mitigation of GHG. Identify the regulatory barriers in particular. Present a logical sequence between: Barriers – Objectives – Components – Activities – Products – Results (execution matrix of the project). Present a suitable logical framework: Objectives – Components – Results – Indicators – Targets – Premises. Evaluate the economic and financial results of each project from the points of view of the users, the distributing companies and the society. Determine the incremental costs of each component and incorporate them into the corresponding matrix and, possibly, including the expected benefits. The sustainability and reproducibility of each project had to be demonstrated.